The GOD’S CHILD Project is hosting a booth at Bismarck’s Annual Street Fair! 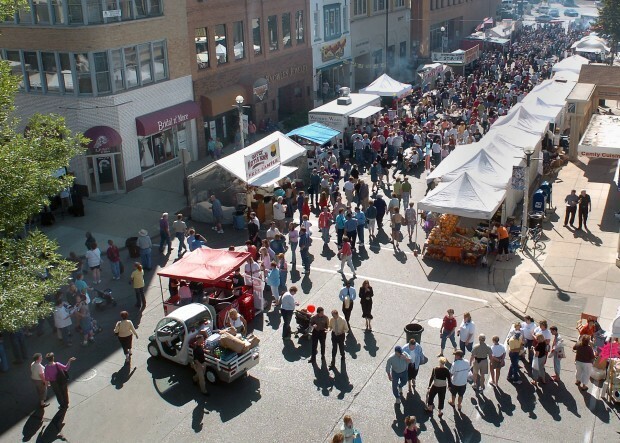 The Street Fair is now in its 43rd year, and Arts, Craft, and Food vendors line the streets of Downtown Bismarck during Sept 16-17, 2016. The 2016 hours are : Friday Sept 16: 10am-8pm, Saturday Sept 17: 9am-6pm. We’re looking for volunteers to help man our booth at the Downtowner’s Street Fair in Bismarck all day Friday and Saturday. Contact Jessica Leccese 701.323.0296 if you are interested and with any questions you may have.